Nawalparasi, Feb 7 : Different historical places related to Gautam Buddha in Nawalparasi (west) have been lacking physical infrastructure. A big problem has surfaced in providing adequate facilities and services to tourists visiting the World Heritage Site in lack of physical infrastructure including roads, hotels and transport service there. 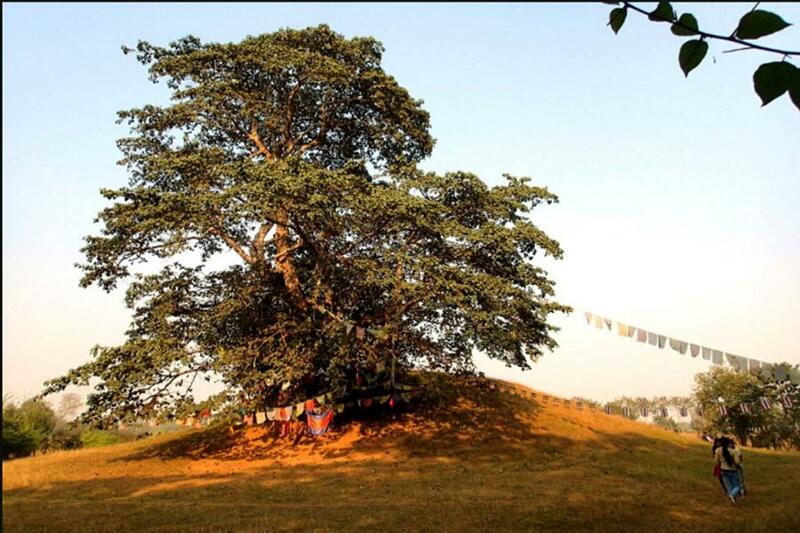 There are Ramgram Stupa, pond, Panditpur—the parental home of Gautam Buddha’s mother in Nawalparasi (west). Mostly tourists from Korea, Vietnam, Thailand, Japan and China, who arrive here to visit Lumbini, visit these places. The tourists visiting these places have to make arrangement of vehicle themselves to reach such historical places. Necessary physical infrastructure have not been constructed there after the Lumbini Development Trust itself could not develop physical infrastructure of this area in an effective manner following budget crunch, the Trust do not let other government office of the district to carry out the infrastructure construction there.